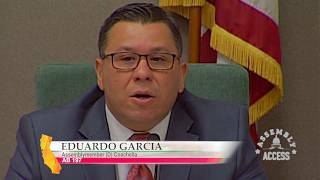 (Sacramento) – Assemblymember Eduardo Garcia (D-Coachella), Chair of the Water, Parks, and Wildlife Committee, conducted an oversight hearing on Ensuring Successful Implementation of the Salton Sea Management Plan. 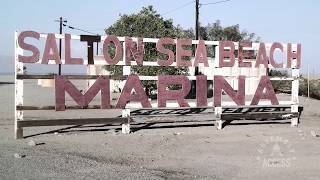 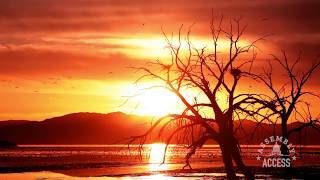 “The Salton Sea issue is one that goes back many years,” Assemblymember Garcia said. 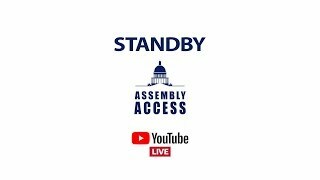 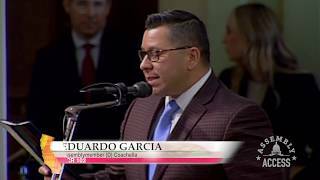 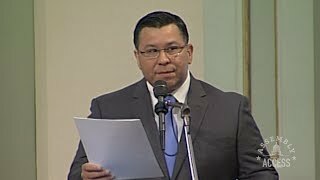 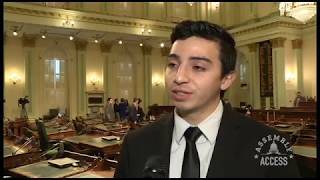 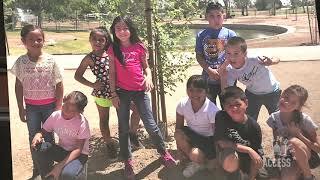 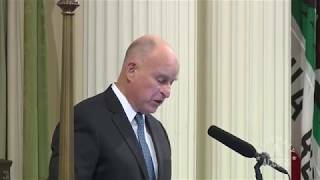 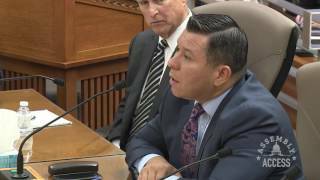 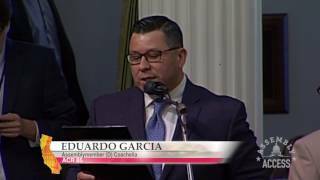 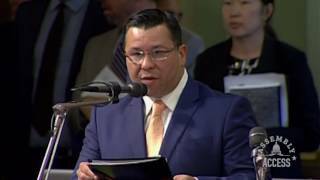 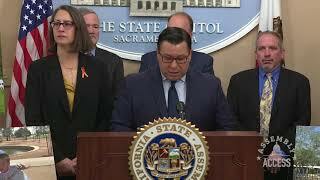 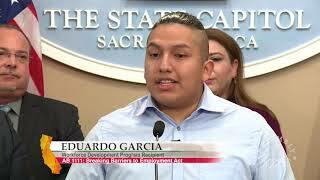 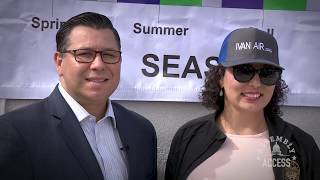 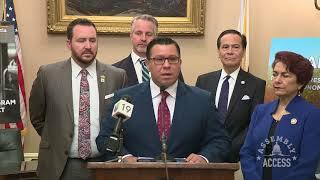 “But for the first time we have a 10-year plan that is in place to address both the public health aspects of this problem as well as the ecological challenges that exist there.” Listen to Assemblymember Garcia’s opening remarks in this Assembly Access video.